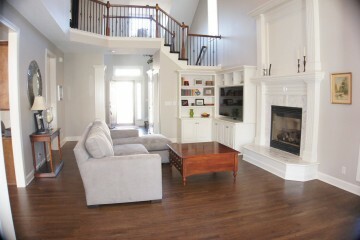 Looking for a quality and affordable remodeler for your next project? Here at Reliance, we understand the needs of consumers in the Kansas City and surrounding area remodeling market. 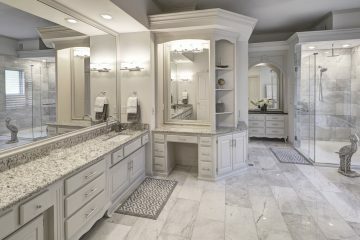 We have over 20 years of experience remodeling bathrooms, basements, kitchens, and building room additions and custom homes. During this time, we uncovered what many professional remodeling companies would do that would cause homeowners to stumble into pitfalls during the remodeling process. We understood that Kansas City needed a higher level of ethics and service for homeowners, one that homeowners could trust to do their home remodeling project right – the first time! 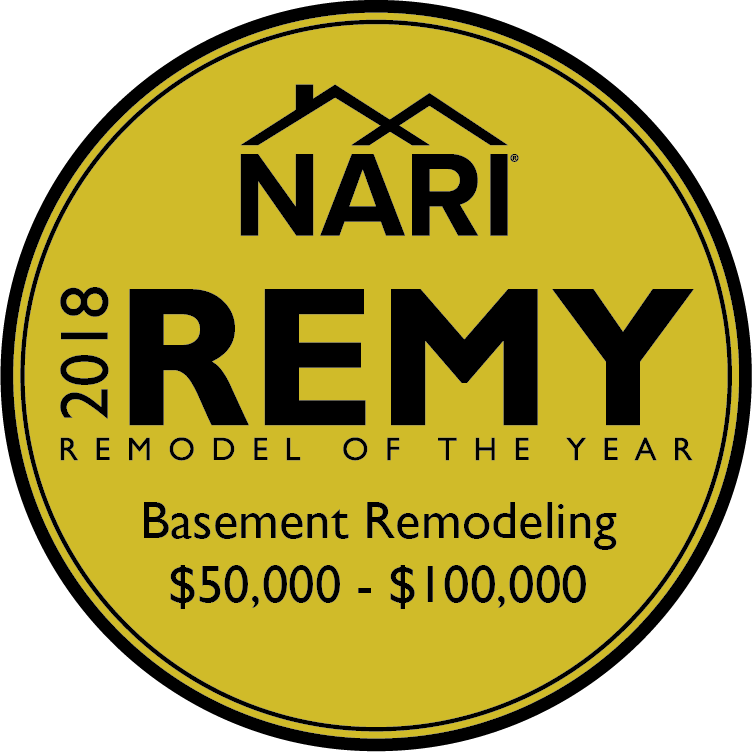 When you choose Reliance for your kitchen remodel, bathroom remodel, basement finish or new room addition in Kansas City, the last thing you’ll have to worry about is a high pressure, confusing process that takes more time than it should. 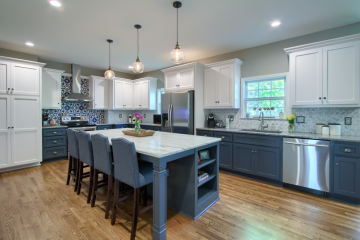 Many times, consumers who are remodeling become overwhelmed with the choices that need to be made, and what should have been a fun purchase now becomes a hassle. At Reliance, we won’t let your dream become a nightmare. Today our Reliance Team has remodeled Kansas City homes for many families and helped them avoid common frustrations that can often occur when remodeling. We have spent many years streamlining our process to help our clients make choices quickly and easily by giving homeowners tailored information. 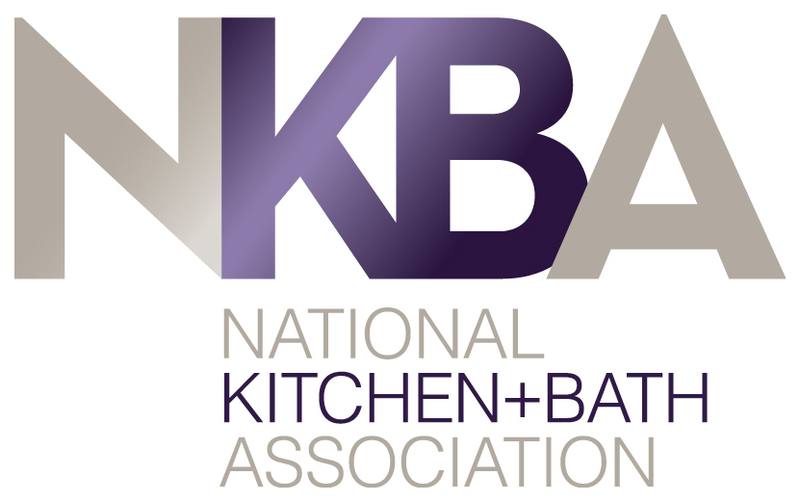 We’ve built beautiful custom kitchens, remodeled dream bathrooms, and constructed exciting room additions throughout Kansas City and the surrounding area. 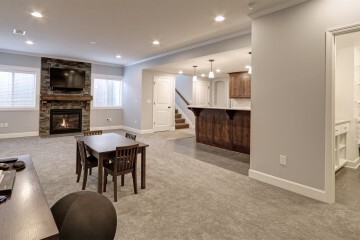 We have experience with basement finishing in Kansas City’s most exclusive neighborhoods. We have also had the privilege of constructing several high-profile commercial projects in Kansas City. 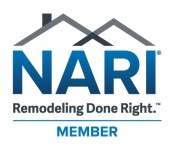 Give us a call at (913) 220-2004 and get started on your remodeling project today. We had a water line burst in our kitchen that flooded most of our home. The guys at Reliance made the process of getting our home back together one of the less stressful things we had to deal with. They are very professional, do amazing work and actually worked with us on incorporating upgrades that we had planned on doing in the future. The work Reliance did on our basement was nothing short of amazing. In the past, we had spent a significant amount of money on interior designers for other rooms in our house. Reliance came in with more ideas and experience with basements than any interior designer could ever have. We would not hesitate to use them again. 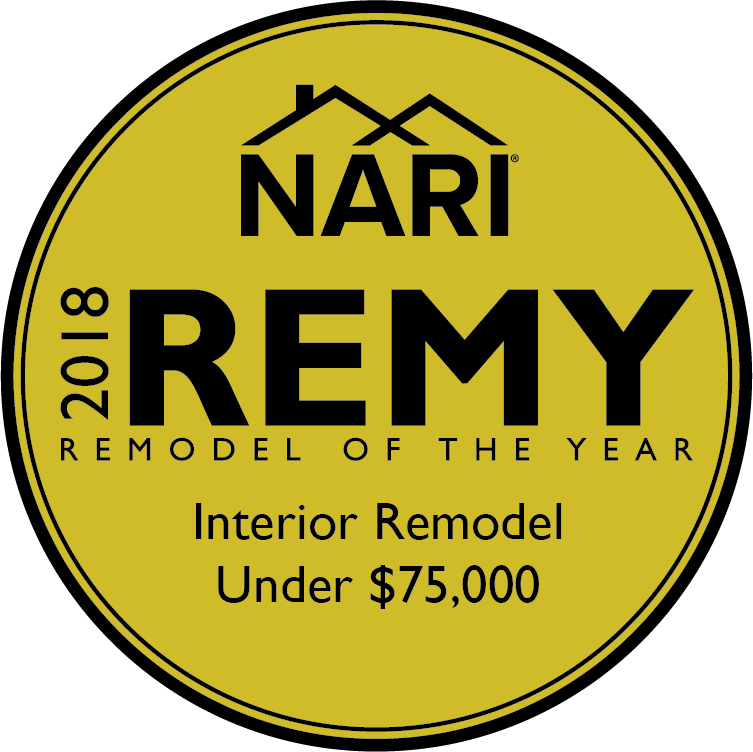 Our promise as a remodeling contractor is to give our customers the highest level of professionalism, service response, and quality workmanship toward each and every job.